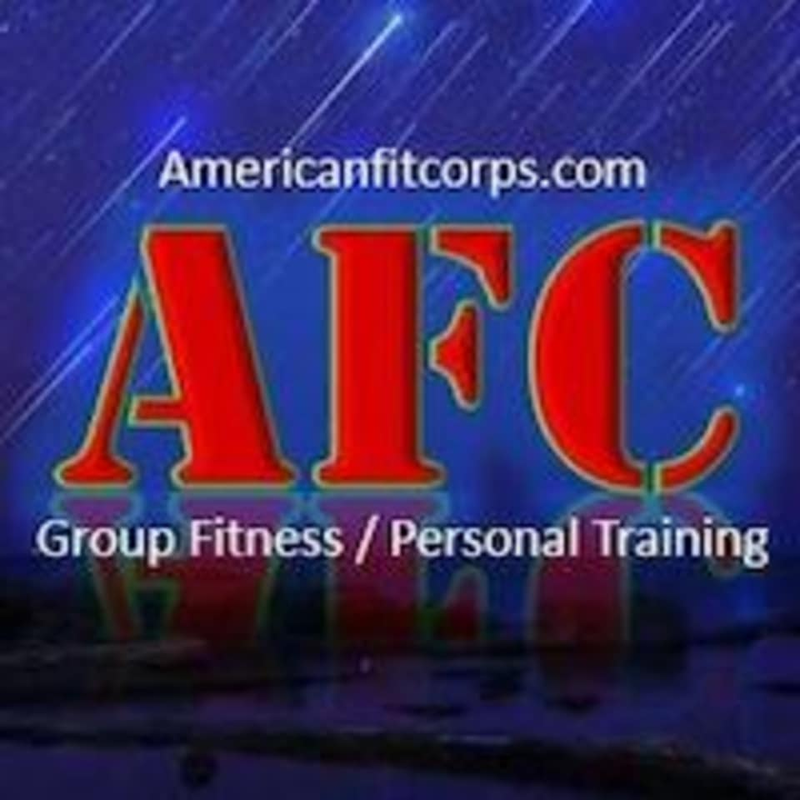 Start taking classes at American Fit Corps and other studios! American Fit Corps has a single motivation, you! Fitness is a way of life. Most people just don’t know where to start. Start with American Fit Corps! Within 30 days, you will see change in your physique, attitude, drive, and awareness. By improving, you will motivate others to do the same.